Diamond Plated Cross – Metaldozer Machine Works, Inc. 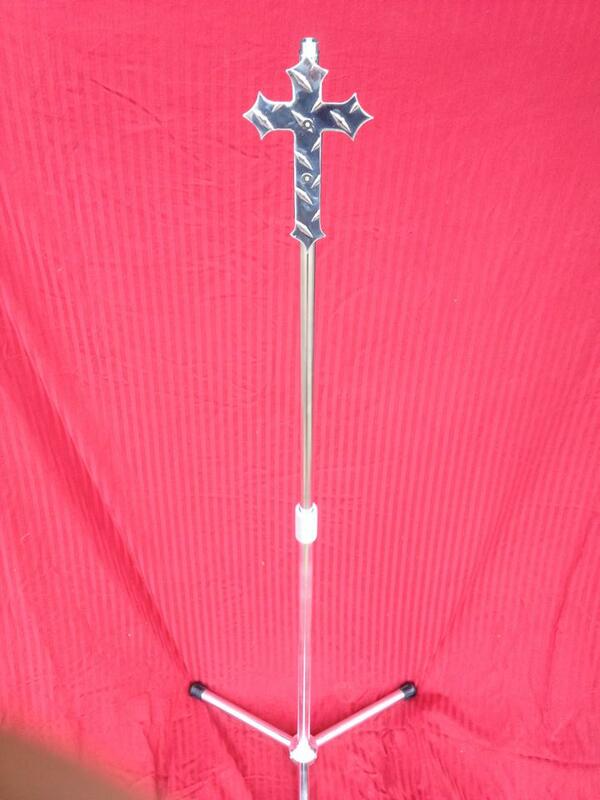 Starting with our Standard Polished Tripod stand, this diamond plated cross, or a design of your own, clamps on to the pole, and can be moved or removed. Order one like this, or create your own… let us know what your vision is!